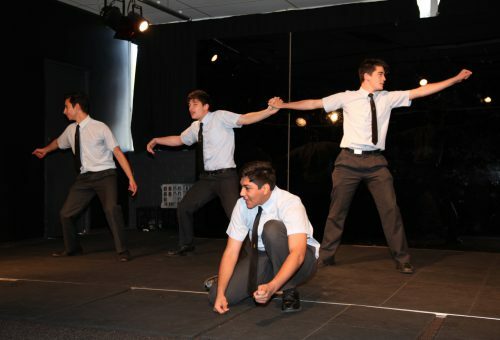 The Performing Arts program at St Patrick’s College provides numerous opportunities for our students to develop and grow in self-expression, communication and confidence, encouraging them to develop their abilities and reach their full potential. The Performing Arts includes the disciplines of Drama, Music and VET Entertainment – each one with the opportunity to perform in front of live audiences, in the form of Music Soiree’s and Drama Showcases. These disciplines are recognized as a means of allowing each student to explore, understand and effectively communicate ideas, feelings and values in front of their peers and the wider community.